This is not the time of year we think about grilling, but just humor me. We know that Henry Ford gave us the first affordable car, the assembly line, and the 40-hour work week. All these things came about because of Ford’s passion for efficiency. About 100 feet board of lumber went into each Model T, so Henry Ford bought a forest, growing and milling his own trees. He built a parts plant right next to the saw mill. That’s efficient. Yet as he walked through the parts mill, he saw wood not being used: wood in the form of stumps, small branches, and sawdust. We’d see it as discards and leftover wood; Ford saw it as money being wasted. His money. So he set out to find a use for it. Ford Briquets were later renamed Kingsford. 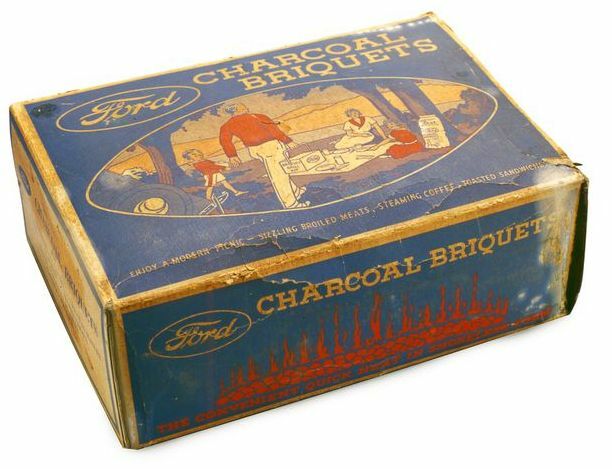 Sales were slow for several years until Ford dealerships started selling the briquets in “Picnic Kits” along with a small grill. The leisure of a car was now merged with the leisure of a camp out. Unlike Henry Ford, who saw something being wasted and worked until he found a use for it, God already knows what He wants to do with you. God doesn’t look at you and think, “I wonder what I can do with him?” He knew from the beginning how He desires to use you for His glory. “For we are God’s handiwork, created in Christ Jesus to do good works, which God prepared in advance for us to do” (Eph. 2:10). There is no waste in God’s kingdom. God has gifted you for a purpose. 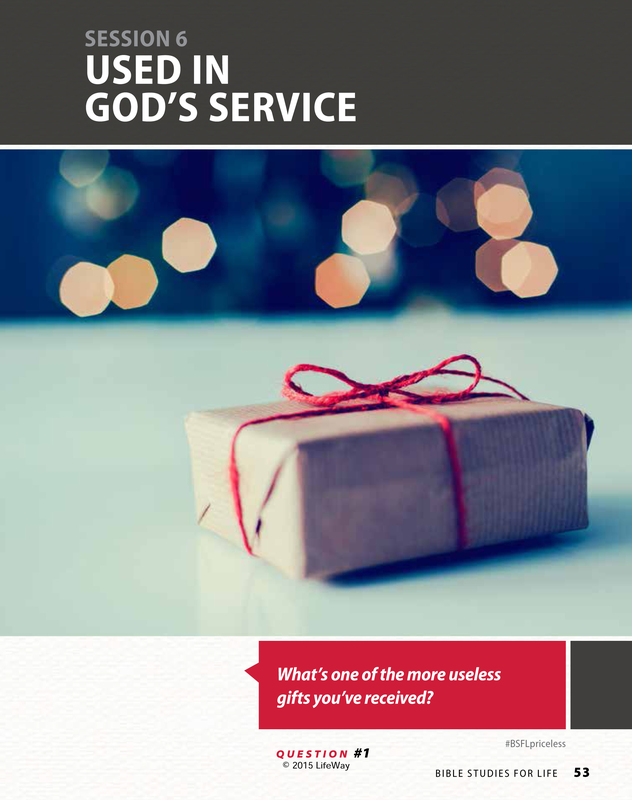 This post supports the study “Used in God’s Service” in Bible Studies for Life. Previous Previous post: Jesus Was Born … Where? Next Next post: This Week in History: How Big is the Universe?